2/86 Muston Street, Mosman 2088 NSW is a unit with brick veneer walls. This property has 3 bedrooms and 2 bathrooms. According to our data, this last sold for $2,906,000 in November 2014. Thinking of selling 2/86 Muston Street, Mosman? Get a Free in-depth market appraisal from a realestateview.com.au partner agency. 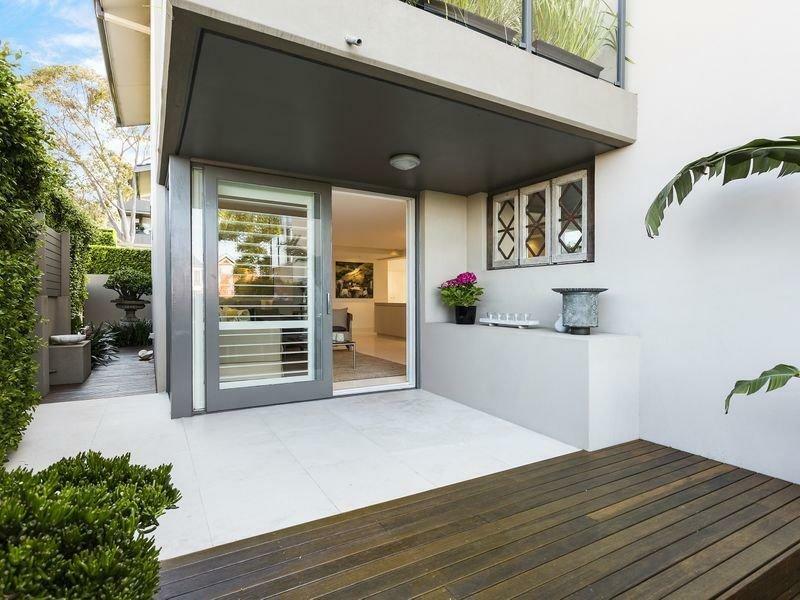 Have a poke around the nearby streets blanketing 2/86 Muston Street and peruse these interesting graphs about this pocket of Mosman when viewed with the broader area. The occupancy stats show a large volume of people who fully own their homes in this part of Mosman. There's a large volume of households of couples without children in this part of Mosman.